The mornings are a little cooler, night closes in a little earlier, and before very long we'll be back to drinking hot chocolates and wearing our slippers. It means that it's time to stock up on reading material at the Rotary Club of Redland Sunrise Inc. annual Bookfest. Preloved fiction and non-fiction books of numerous genres will be available for purchase as well as children's books and young adult materials. 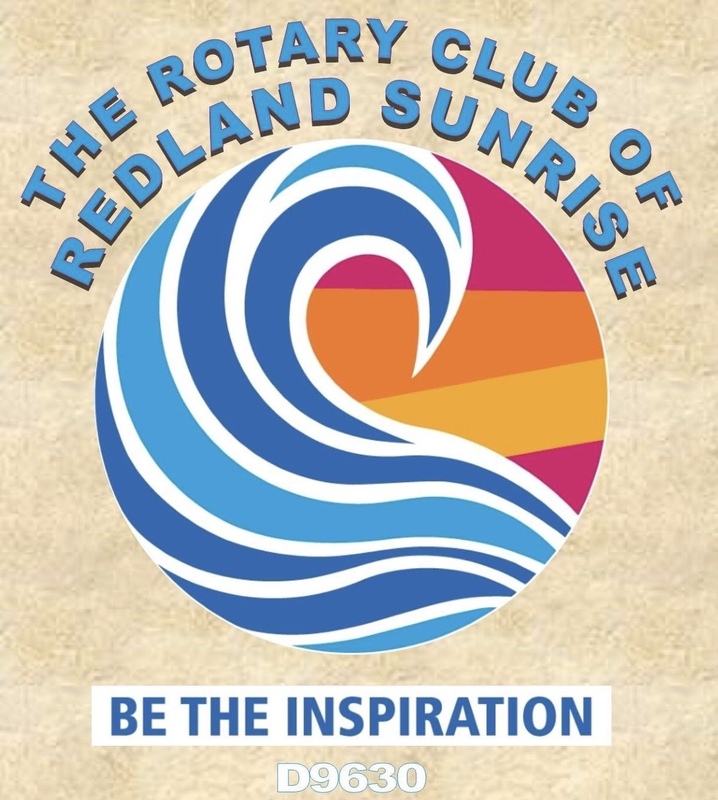 This year, funds raised will be donated by Rotary to The Sycamore School, an educational facility for students, from Prep to Year 6, dedicated to the full-time education of young people living with Autism Spectrum Disorder. 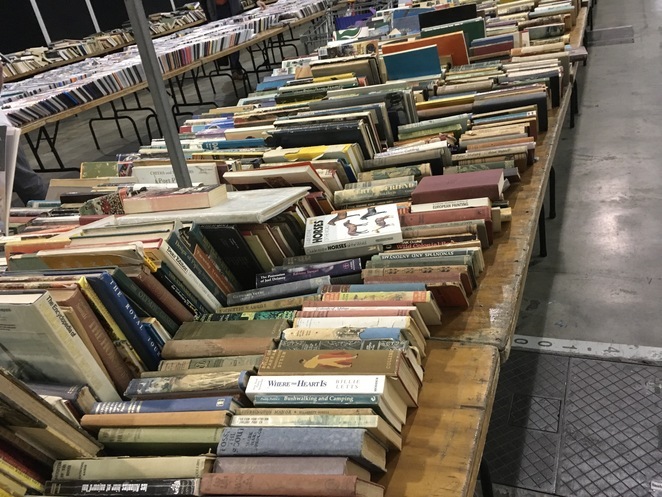 The Bookfest will be held on Saturday 30th of March and Sunday 31st of March at the Thornlands Hall, 87-95 Cleveland - Redland Bay Road, Thornlands. Doors open at 7.30am and close at 4pm on both days. Sounds like a win/win situation all round. Bargains for you and me, and additional funds to assist The Sycamore School. I love a good book fest! This may be too late but do they need any book donations?